Buy Roto Roof Window Blinds Here! 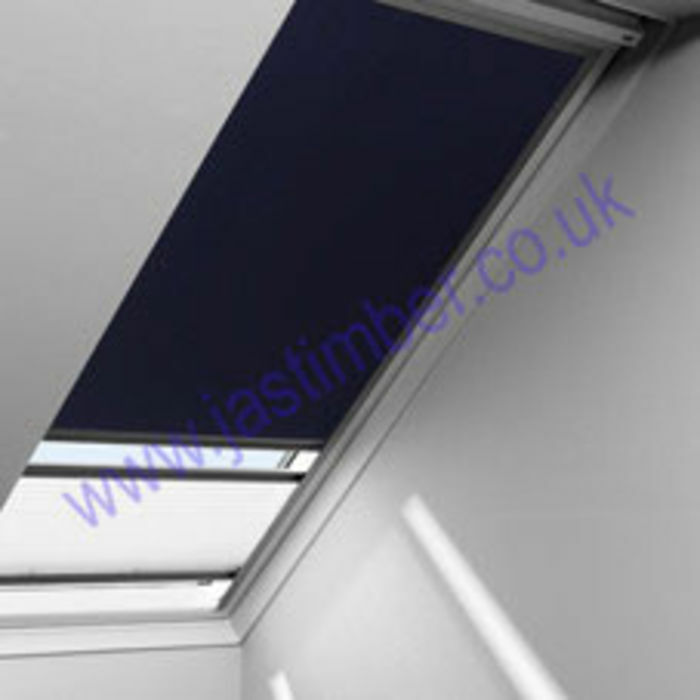 Genuine Roto Blinds for Roto Roof Windows are available to buy online now! We sell genuine Roto Roof Window Blinds - Manufactured by the Roto Factory in Germany to fit Roto Roof Windows. Give us the full Roto Code marked on every window to ensure that the blind fits your Roto Roof Window perfectly.